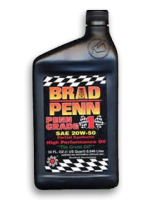 Motor Oil, Grade 1, Semi-synthetic, 10W30, ZDDP Enhanced, 1 qt.Brad Penn Grade 1 motor oil is desira..
Case of 12 QuartsMotor Oil, Grade 1, Semi-synthetic, 10W30, ZDDP Enhanced, 1 qt.Brad Penn Grade 1 mo.. 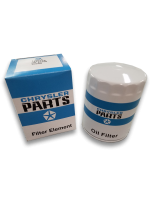 Finally available, reproduction Mopar oil filters. 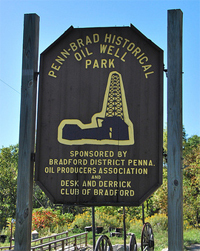 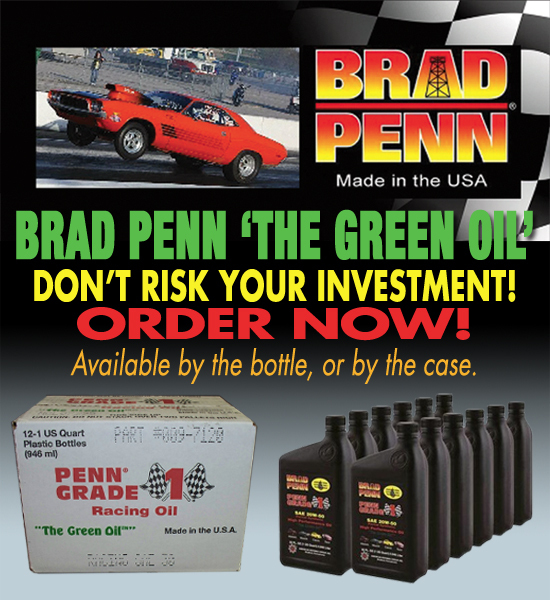 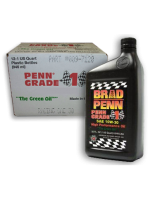 All colors, fonts, and script including box..
Motor Oil, Grade 1, Semi-synthetic, 10W40, ZDDP Enhanced, 1 qt.Brad Penn Grade 1 motor oil is desira..
Case of 12 QuartsMotor Oil, Grade 1, Semi-synthetic, 10W40, ZDDP Enhanced, 1 qt.Brad Penn Grade 1 mo..
Motor Oil, Grade 1, Semi-synthetic, 20W50, ZDDP Enhanced, 1 qt.Brad Penn Grade 1 motor oil is desira..
Case of 12 QuartsMotor Oil, Grade 1, Semi-synthetic, 20W50, ZDDP Enhanced, 1 qt.Brad Penn Grade 1 mo.. 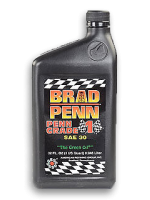 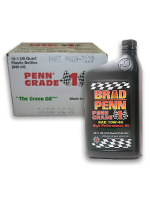 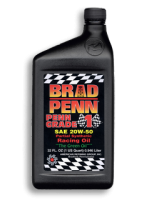 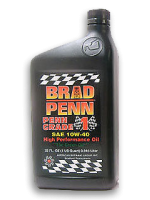 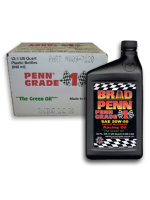 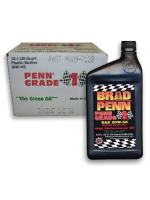 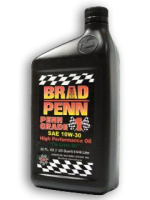 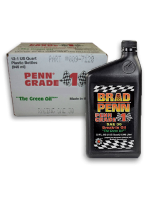 Racing Oil, Grade 1, Semi-synthetic, 20W50, ZDDP Enhanced, 1 qt.Brad Penn Grade 1 racing oil is desi..
Case of 12 QuartsRacing Oil, Grade 1, Semi-synthetic, 20W50, ZDDP Enhanced, 1 qt.Brad Penn Grade 1 m..
Motor Oil, Grade 1, Mineral, Break-in Oil, 30W, ZDDP Enhanced, 1 qt.Brad Penn Grade 1 motor oil is d..
Case of 12 QuartsMotor Oil, Grade 1, Mineral, Break-in Oil, 30W, ZDDP Enhanced, 1 qt.Brad Penn Grade..
Motor Oil, Grade 1, Mineral, Motor Oil, 30W, ZDDP Enhanced, 1 qt.Brad Penn Grade 1 motor oil is desi..
Case of 12 QuartsMotor Oil, Grade 1, Mineral, Motor Oil, 30W, ZDDP Enhanced, 1 qt.Brad Penn Grade 1 ..